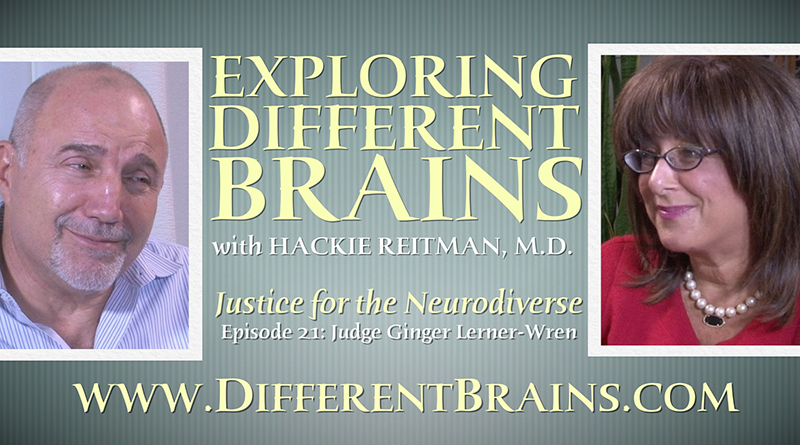 In this episode, Harold Reitman, M.D. 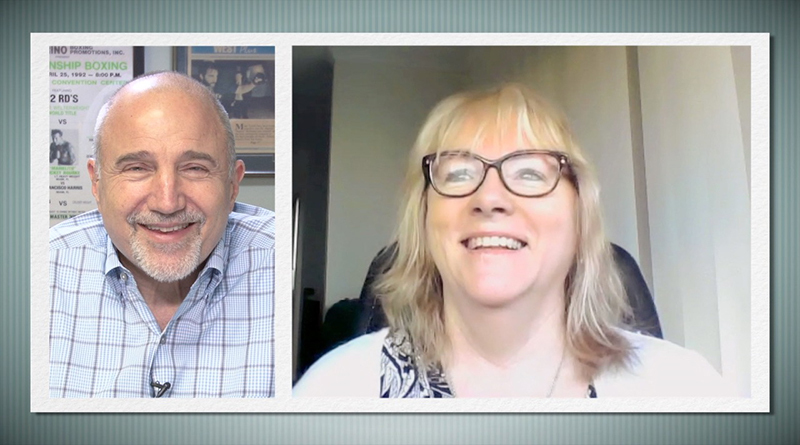 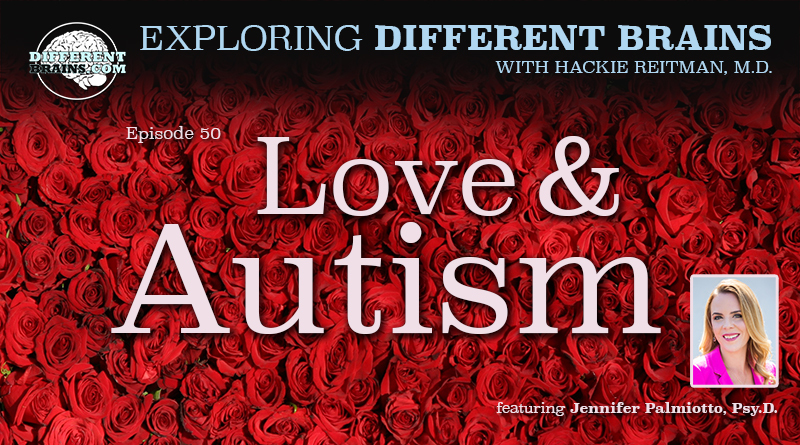 speaks with Dr. Jennifer Palmiotto, marriage counsellor, family therapist, and founder of the Love & Autism Conference in San Diego, California. 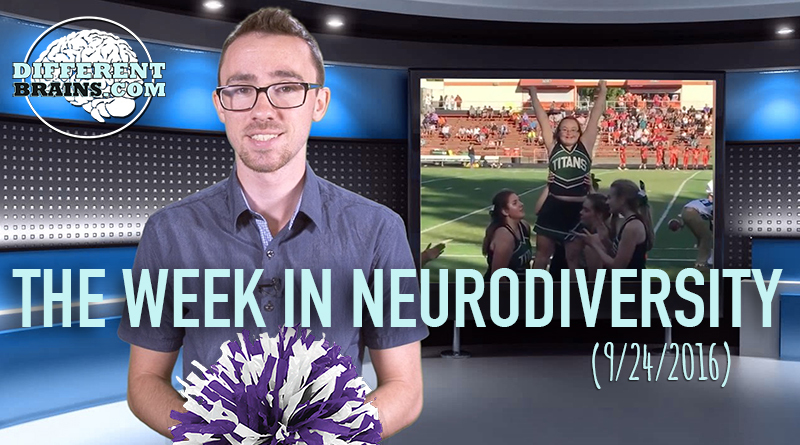 In this episode, virtual reality helps those with social difficulties, a cheerleader asks a boy with Down syndrome to homecoming, and did you hear about the first man with autism to win a gold medal at the Paralympics? 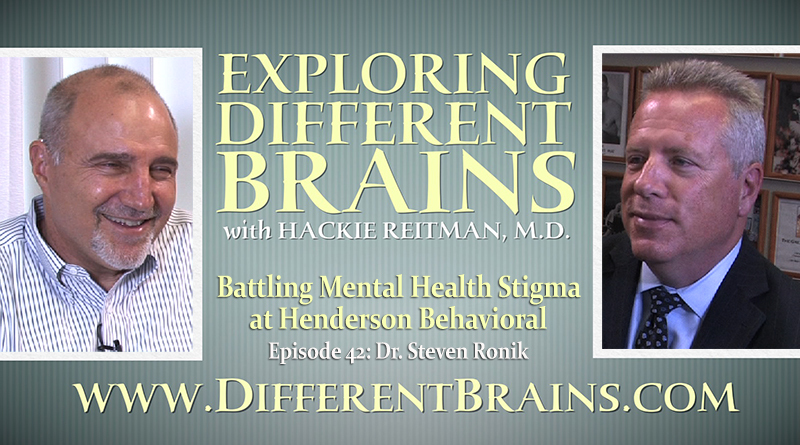 In this episode, Harold Reitman, M.D. 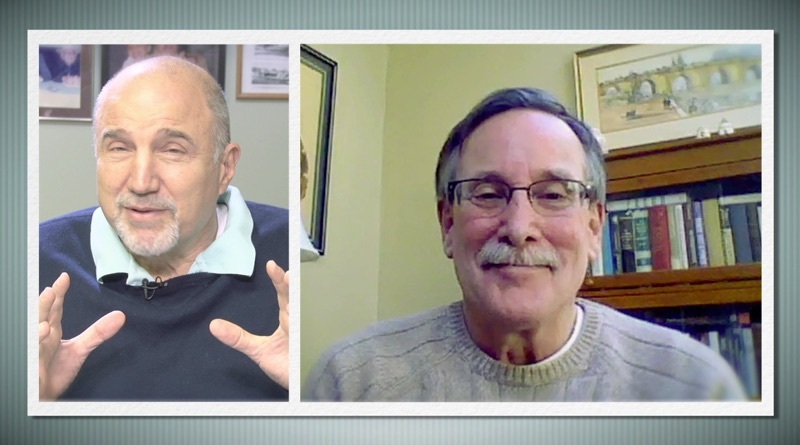 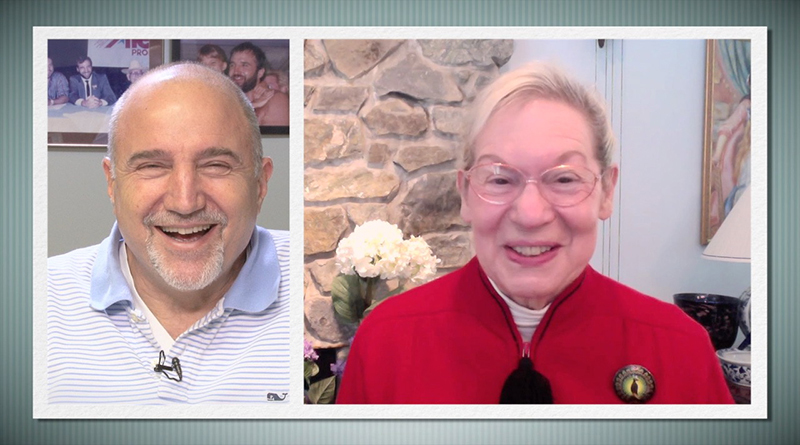 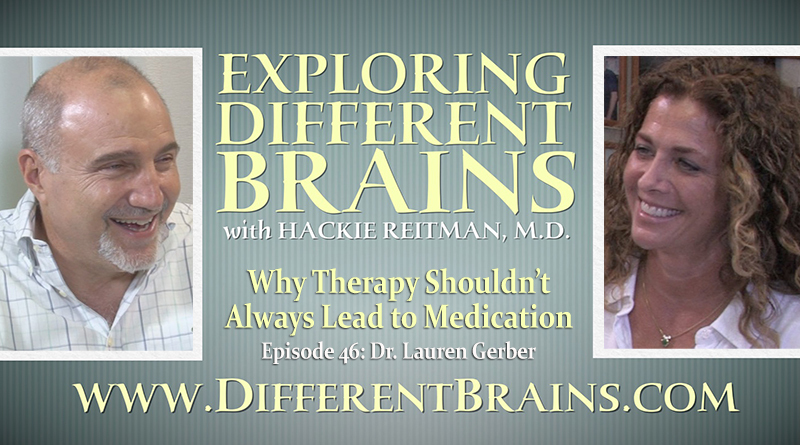 speaks with returning guest Dr. Lauren Gerber, author and psychologist. 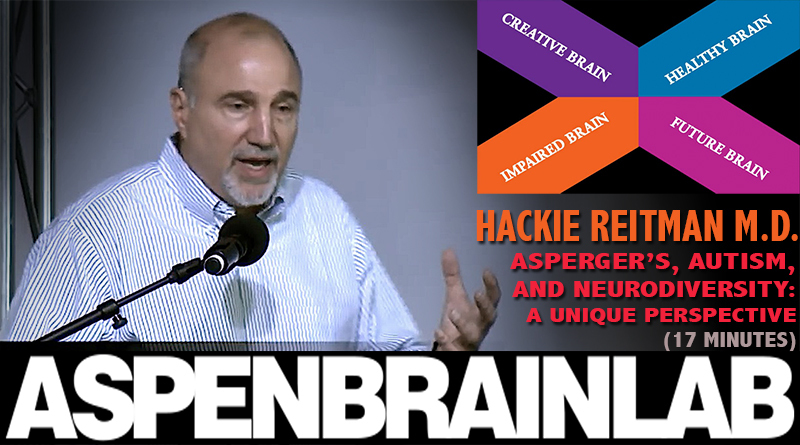 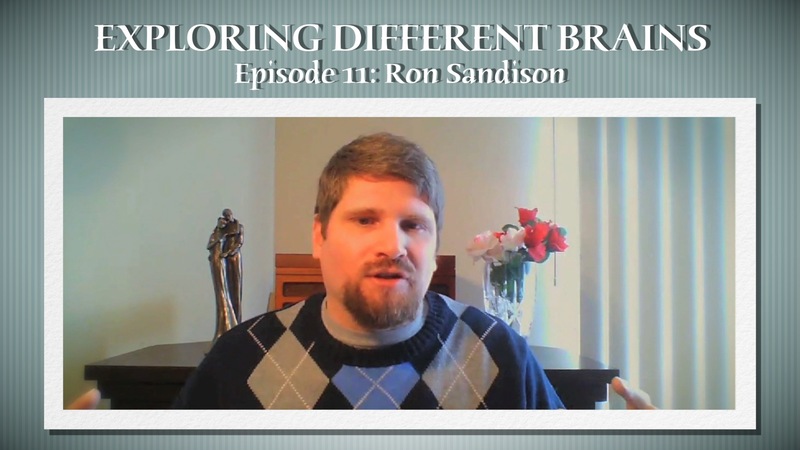 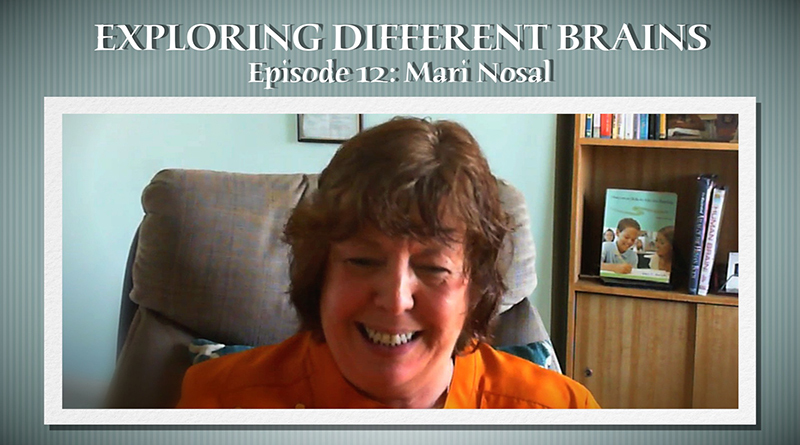 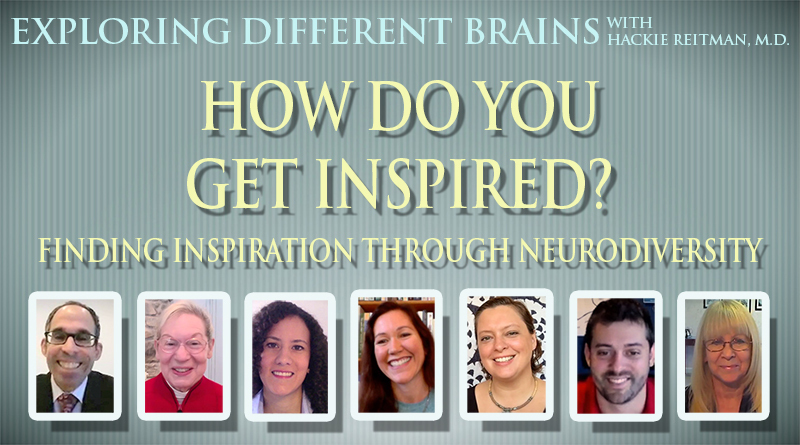 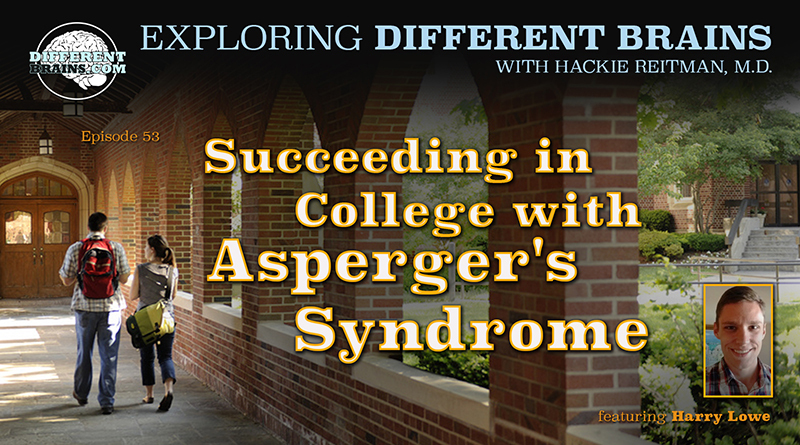 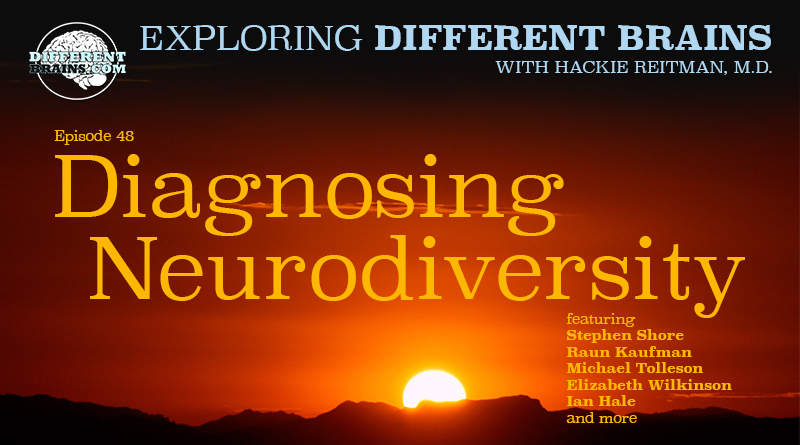 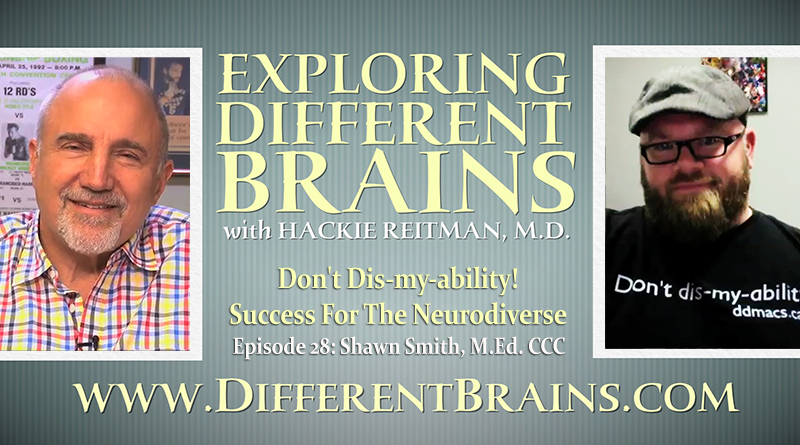 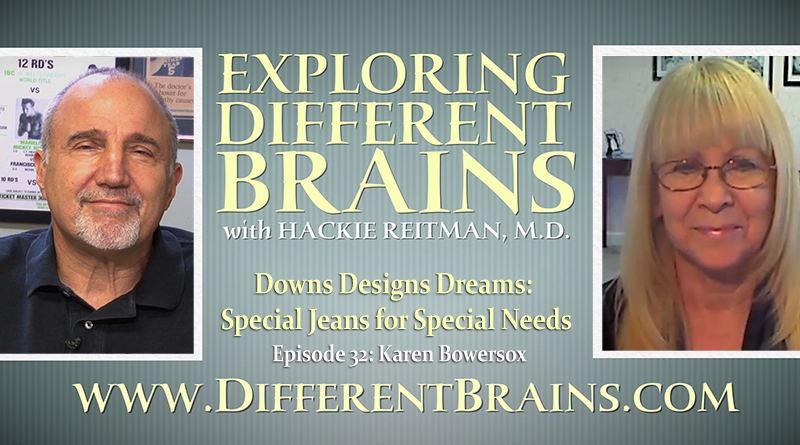 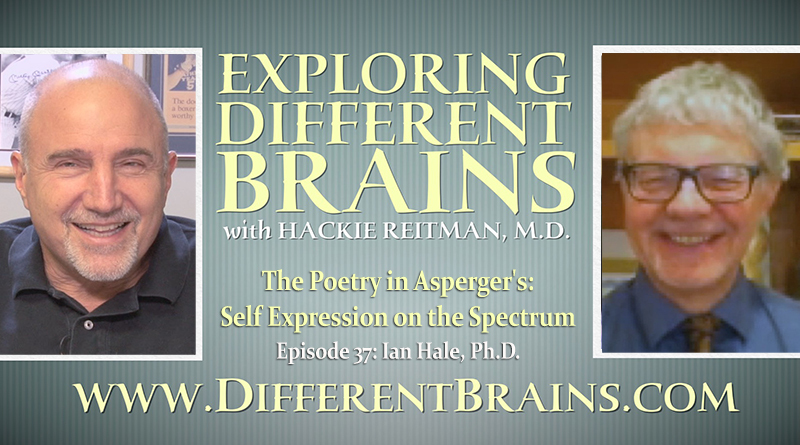 In this 17 minute presentation, Different Brains™ founder Hackie Reitman, M.D. 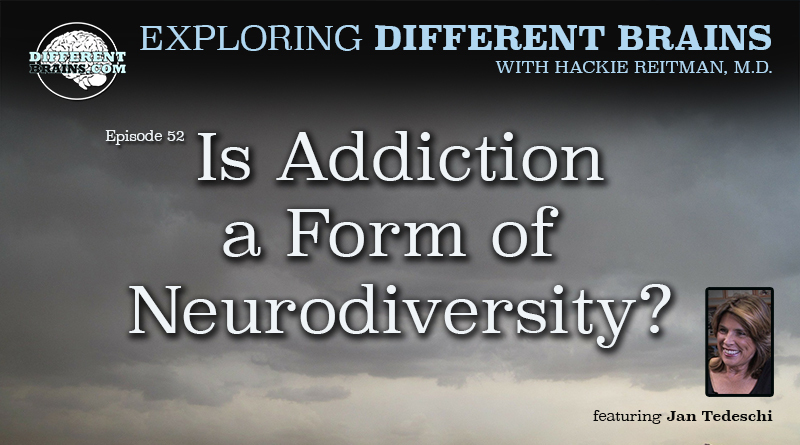 tells his personal journey to understanding neurodiversity, and why it is so important for society to recognize the differences in our brains. 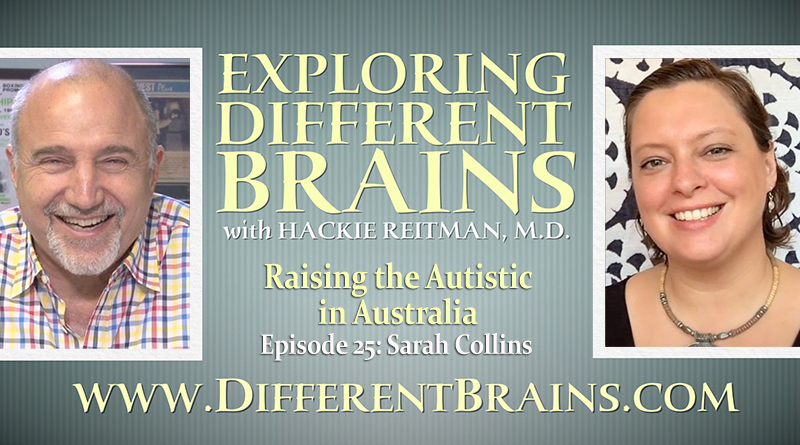 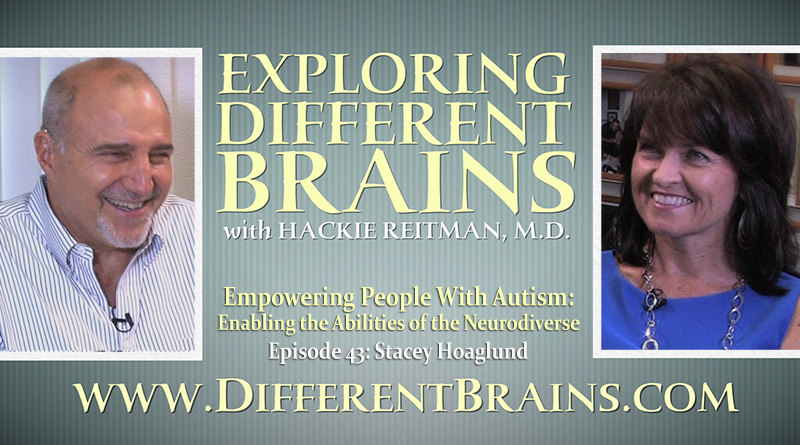 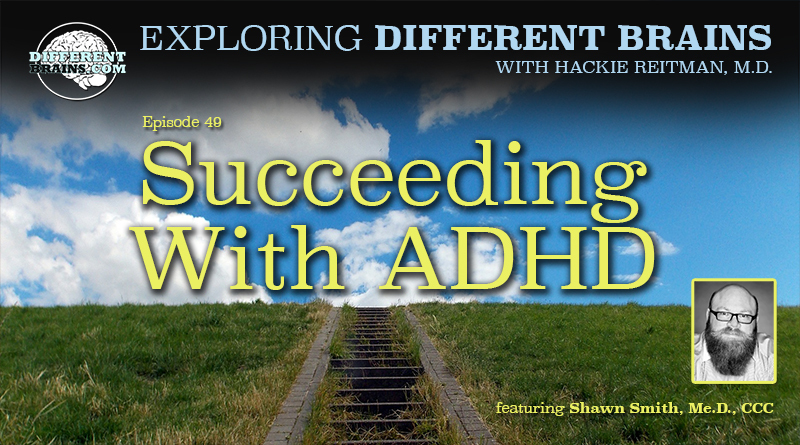 In this episode Dr. Hackie Reitman sits down with Stacey Hoaglund, a tireless advocate for the neurodiverse, and the mother of a son with autism. 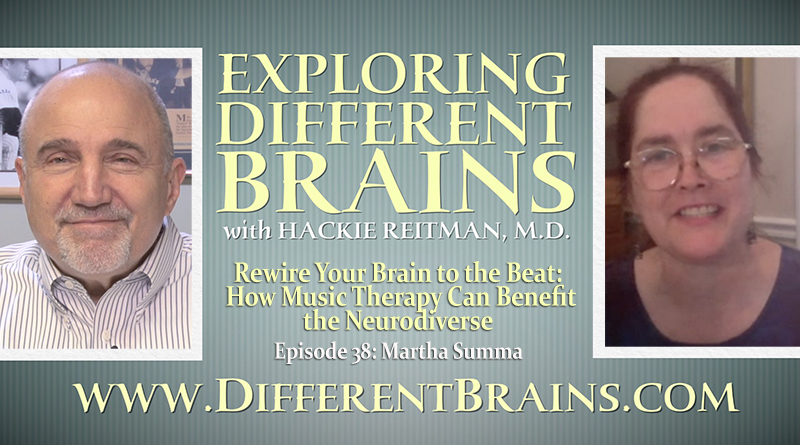 In this episode, Harold Reitman, M.D. 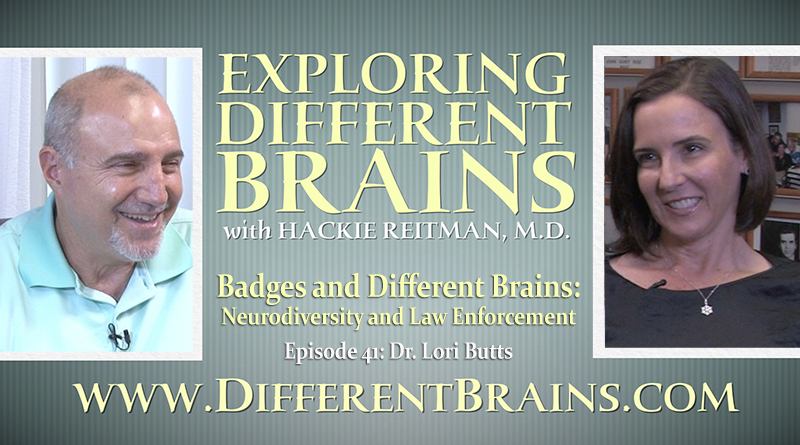 speaks with Lori Butts, J.D., Ph.D., the president and director of the Clinical & Forensic Institute, and previous president of the Florida Psychological Association. 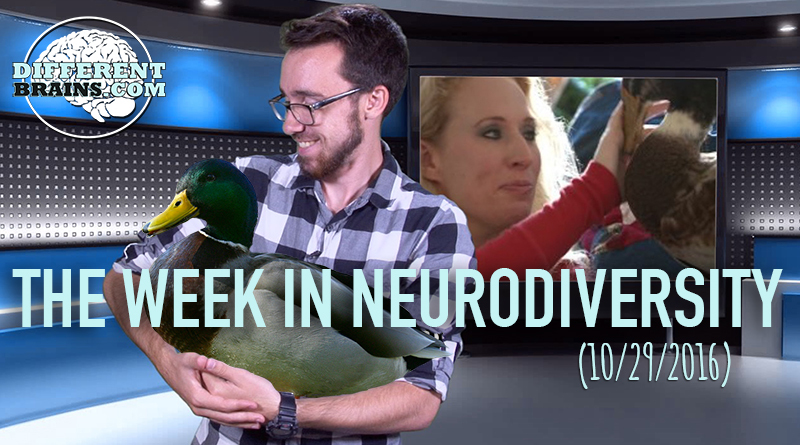 In this episode, a girl with Asperger’s preaches a healthy lifestyle, a girl with Down syndrome video-bombs a news report, and have you heard about the barber in Brooklyn with Tourette’s? 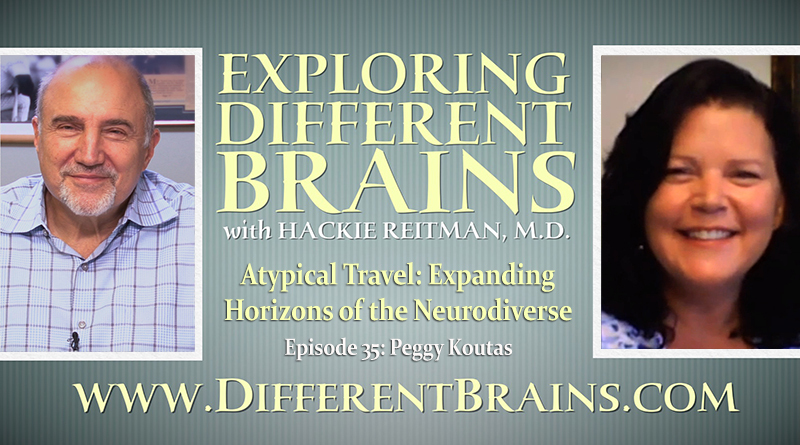 In this episode, Harold Reitman, M.D. 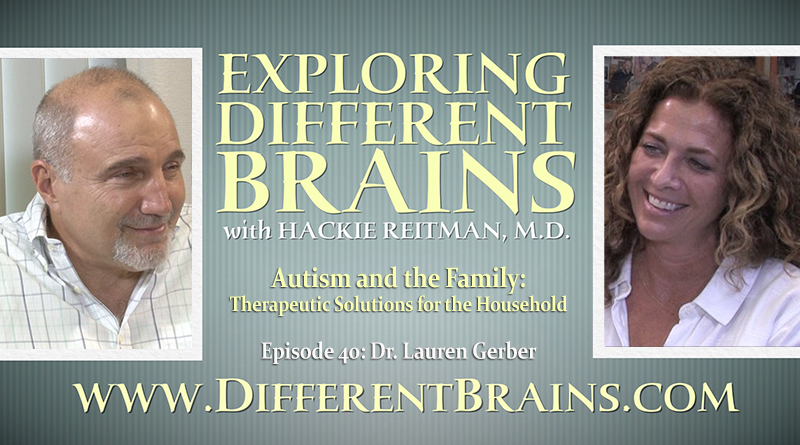 speaks with author and psychologist Dr. Lauren Gerber. 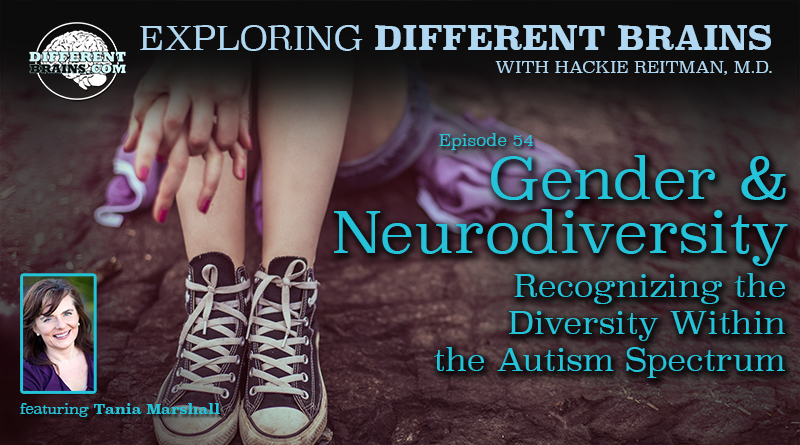 In this episode, a teen creates the “autism ball”, a documentary shows us a unique look at autism, and do you know how scientists are handling neurological conditions? 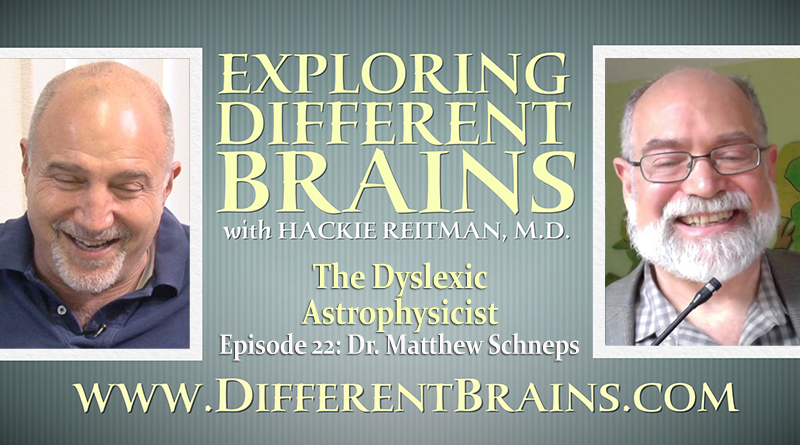 In this episode, Harold Reitman, M.D. 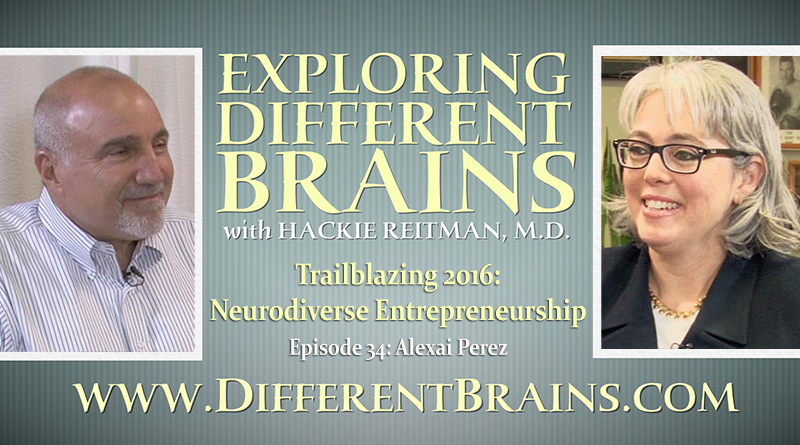 speaks with Alexai Perez, coordinator of Trailblazing 2016. 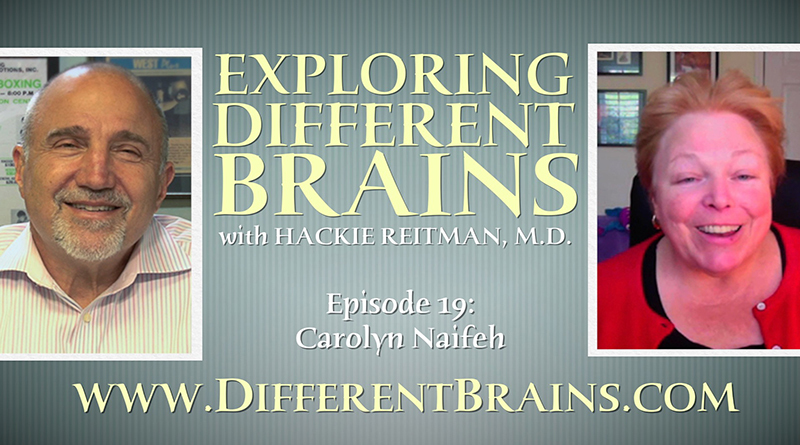 In this episode, Harold Reitman, M.D. 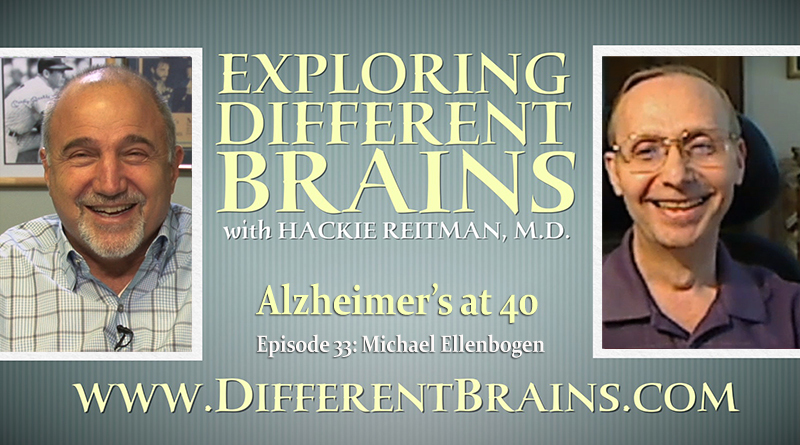 speaks with Michael Ellenbogen, author and Alzheimer’s advocate, who discusses his battle with early onset Alzheimer’s. 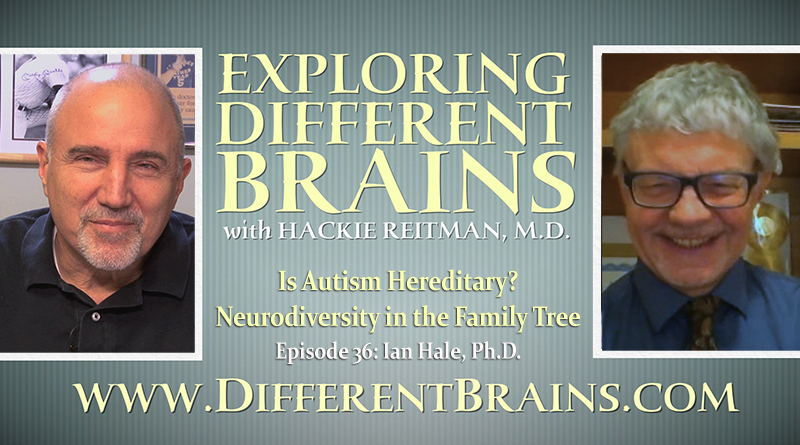 In this episode, Harold Reitman, M.D. 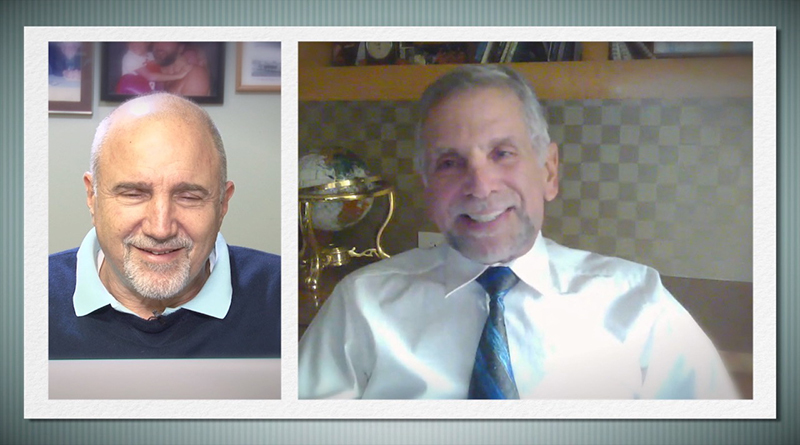 speaks with Thomas D’Eri, COO and co-founder of Rising Tide Car Wash. 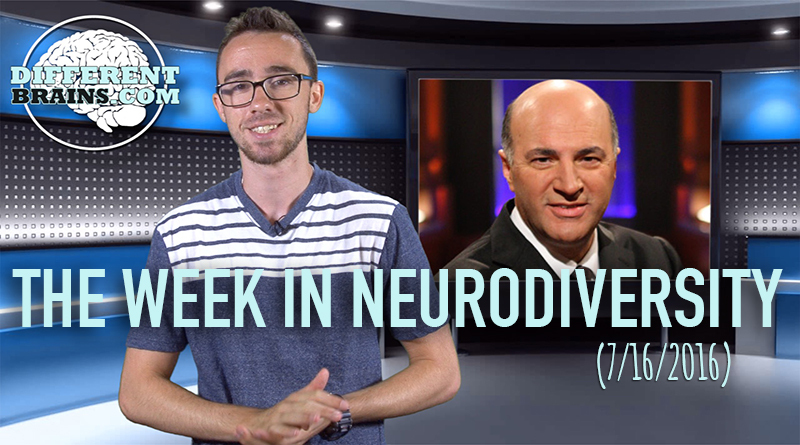 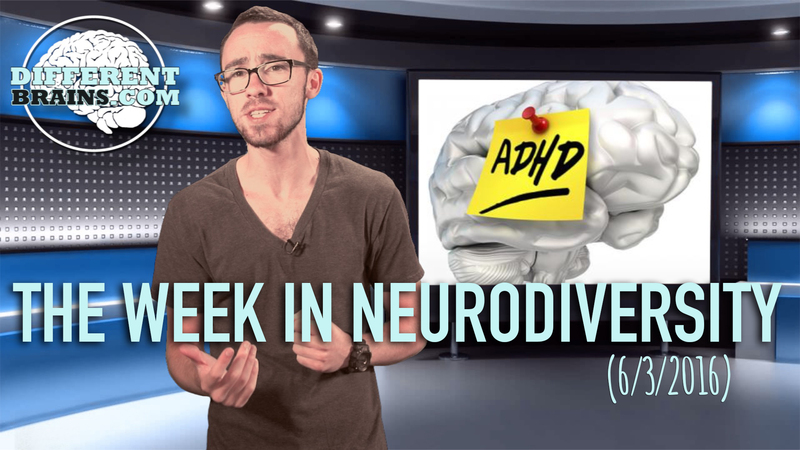 This week- adult ADHD may differ from that of children, twins with OCD under go a new surgery, a documentary sheds light on epilepsy, and more! 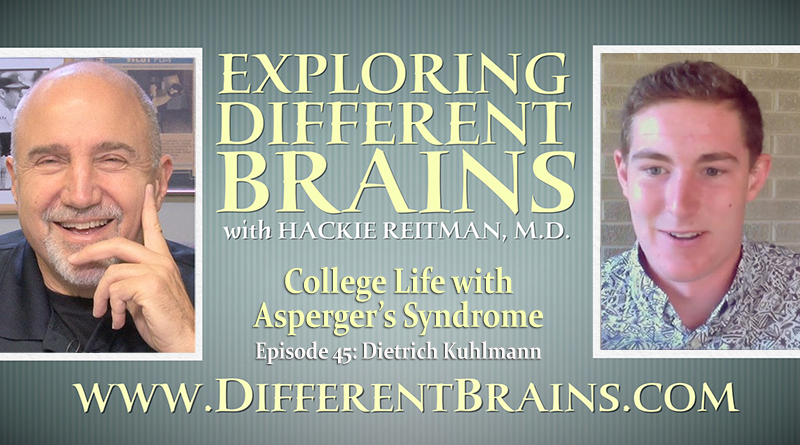 In this episode, Harold Reitman, M.D. 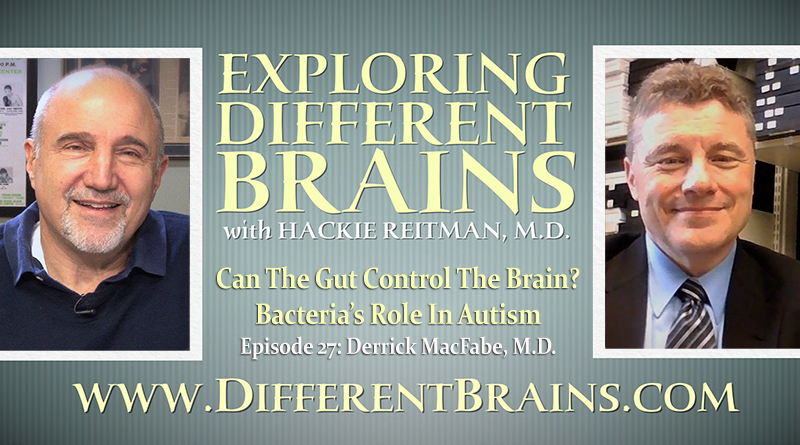 speaks with Derrick MacFabe, M.D., assistant professor and director of The Kilee Patchell-Evans Autism Research Group, and pioneer of the study of the gut's influence over the brain. 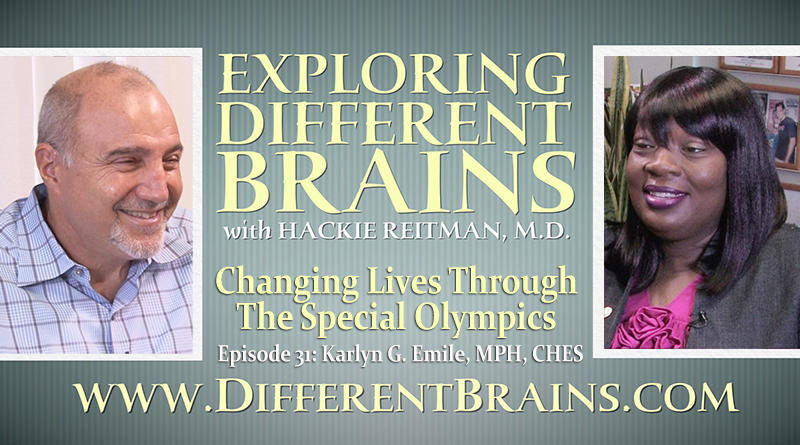 In this episode, Harold Reitman, M.D. 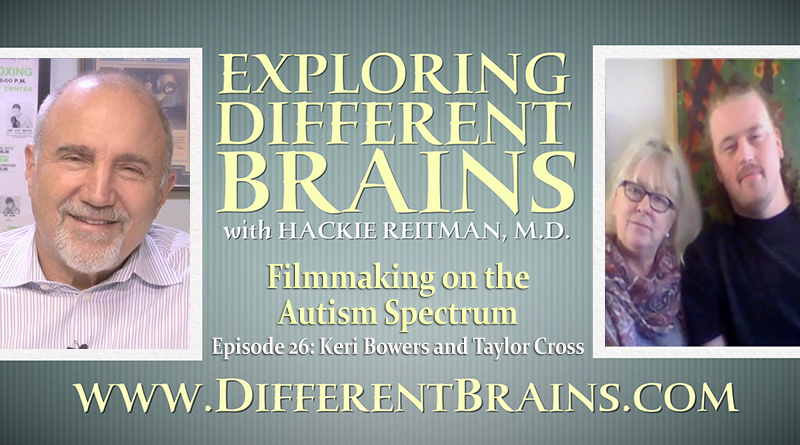 speaks with Keri Bowers and Taylor Cross, the directors of the films Normal People Scare Me and Normal People Scare Me Too. 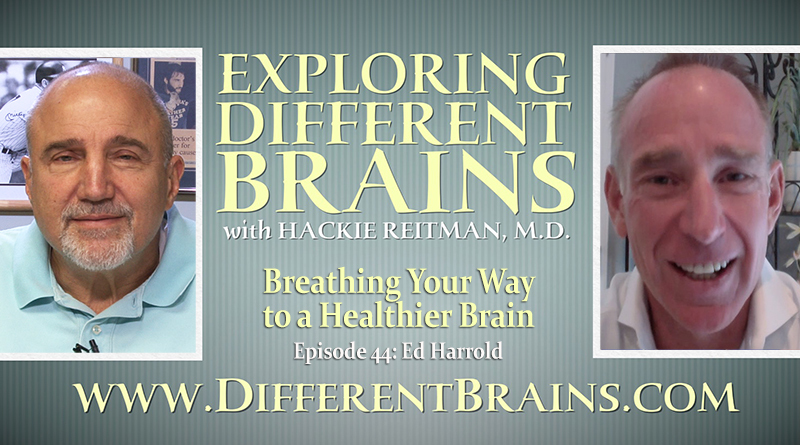 In this episode, Harold Reitman, M.D. 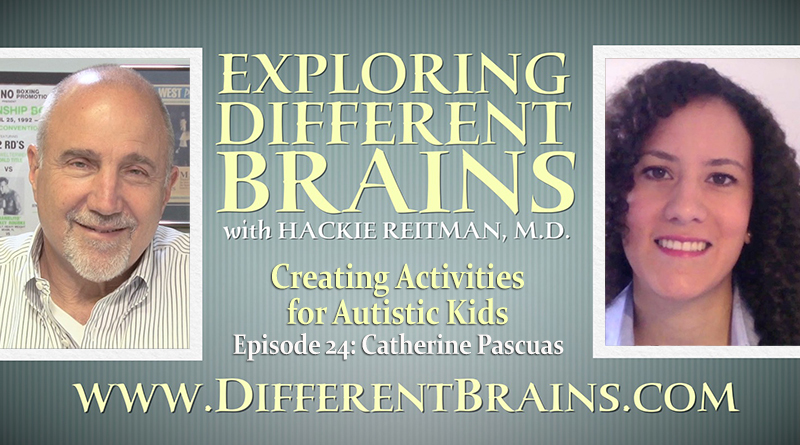 speaks with Catherine Pascuas, host of The Autism Show Podcast and author of The Autism Activities Handbook. 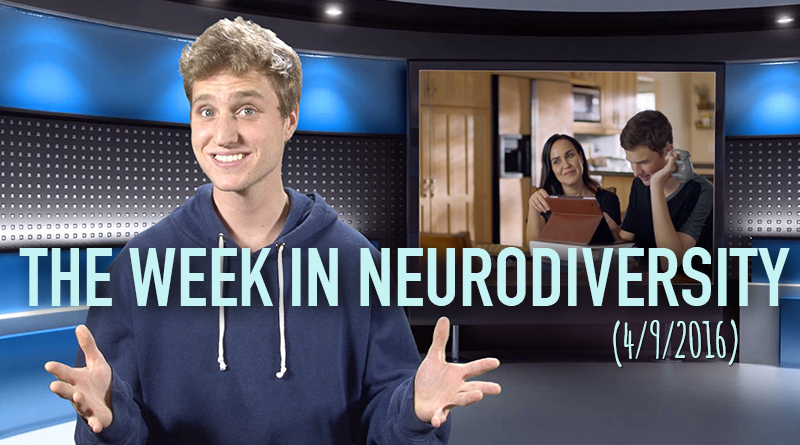 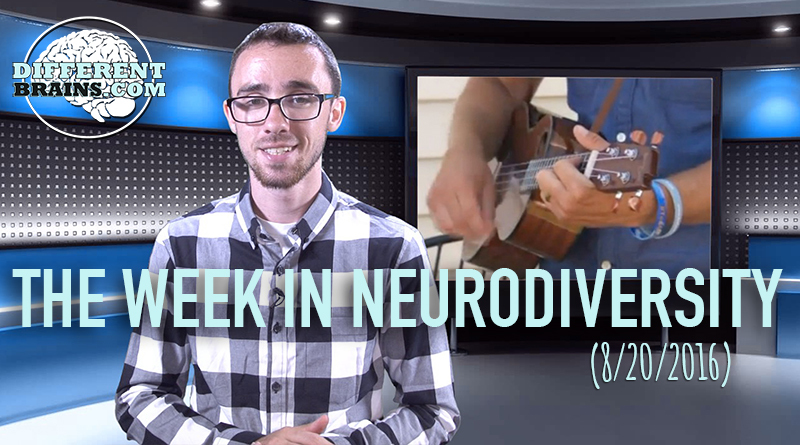 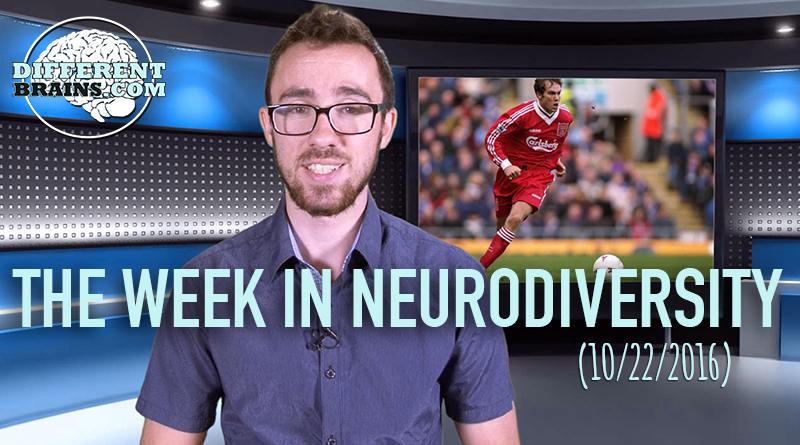 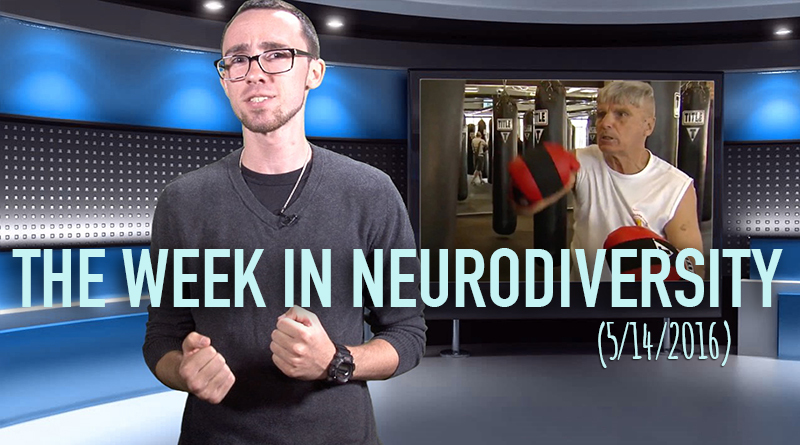 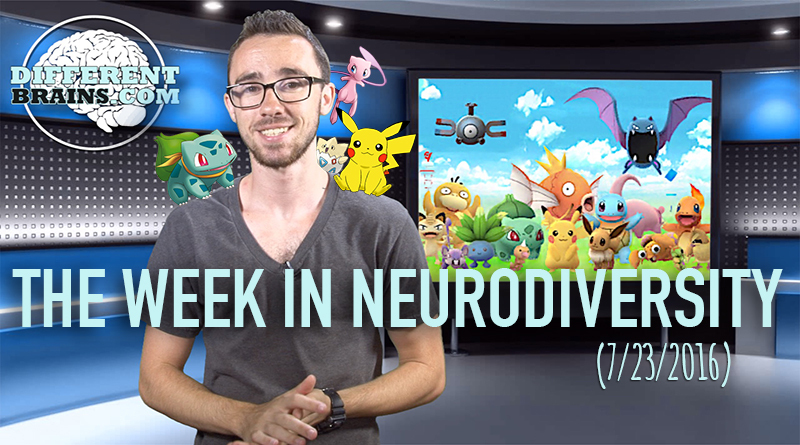 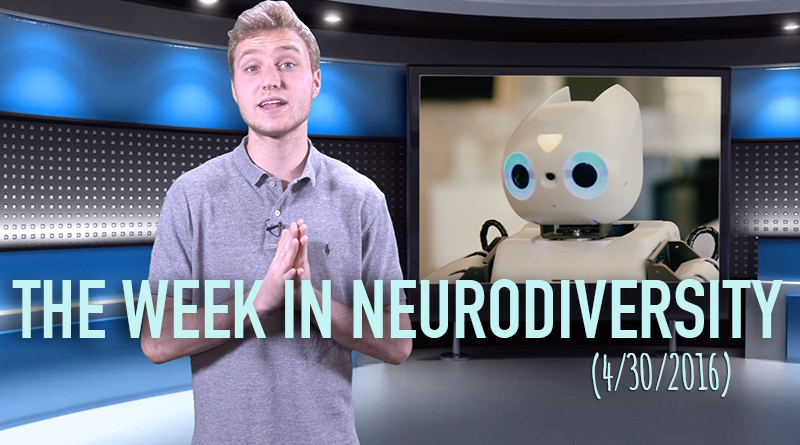 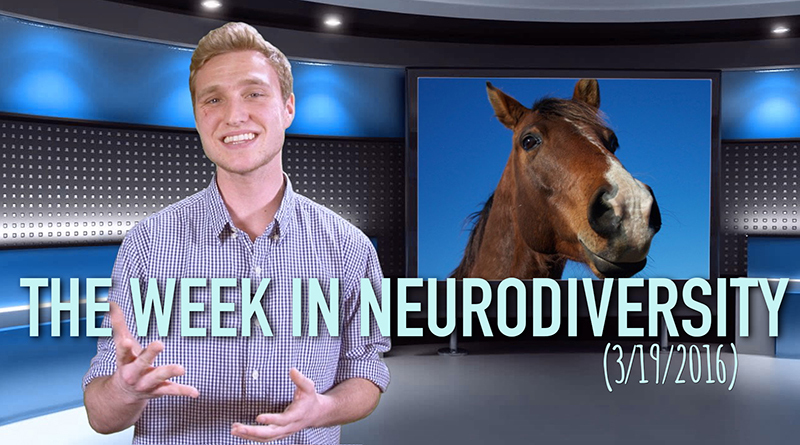 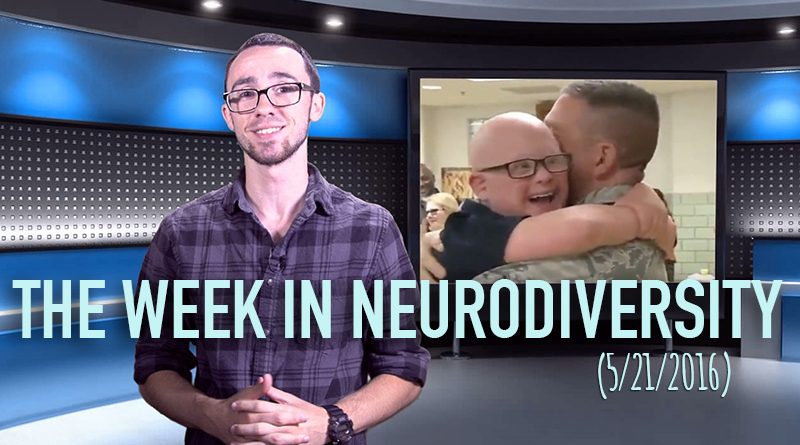 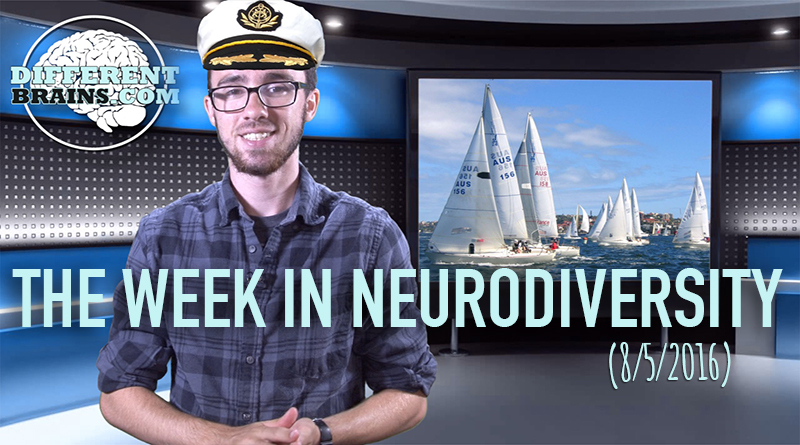 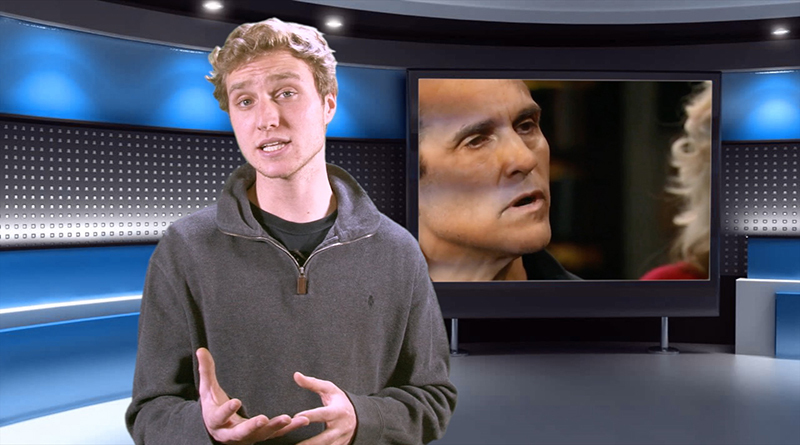 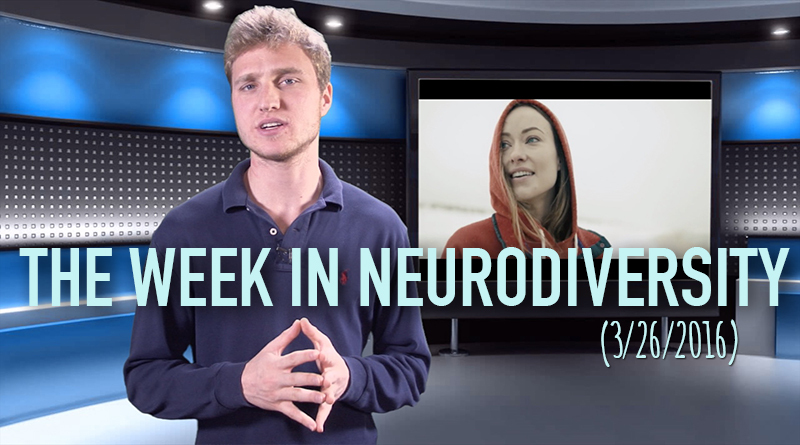 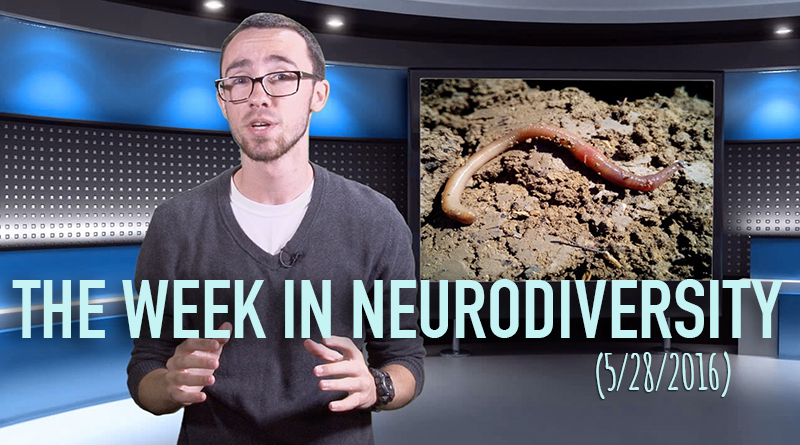 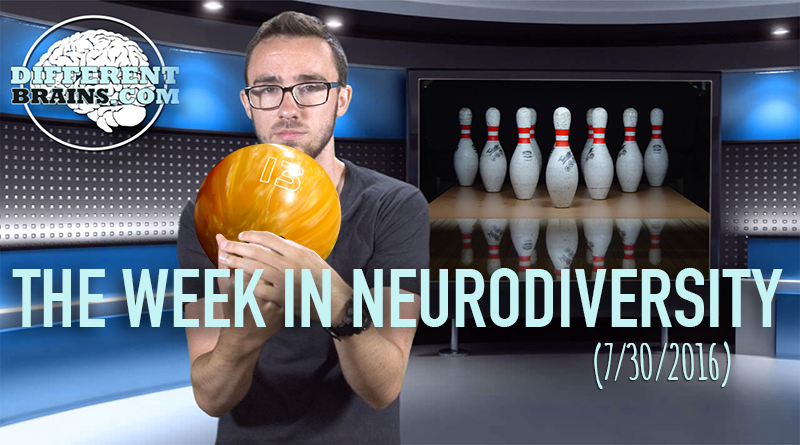 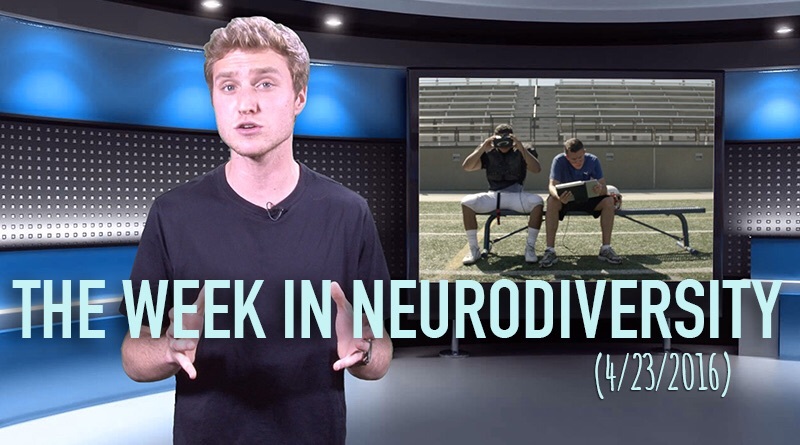 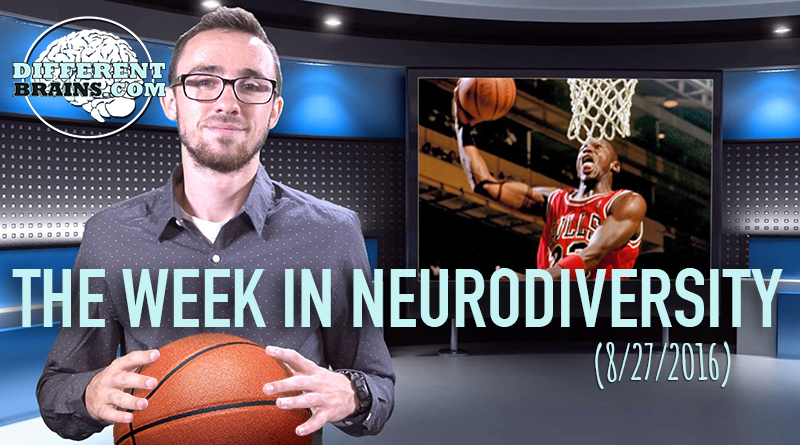 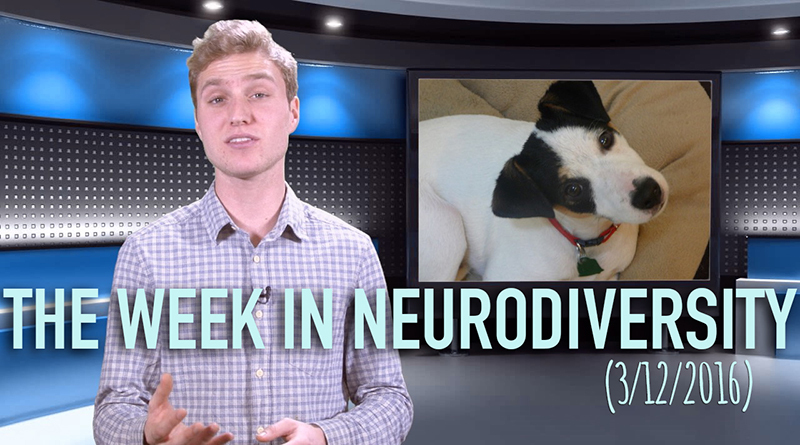 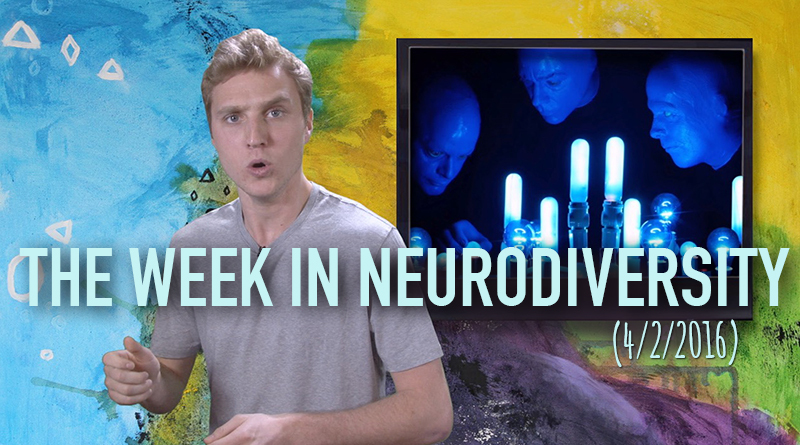 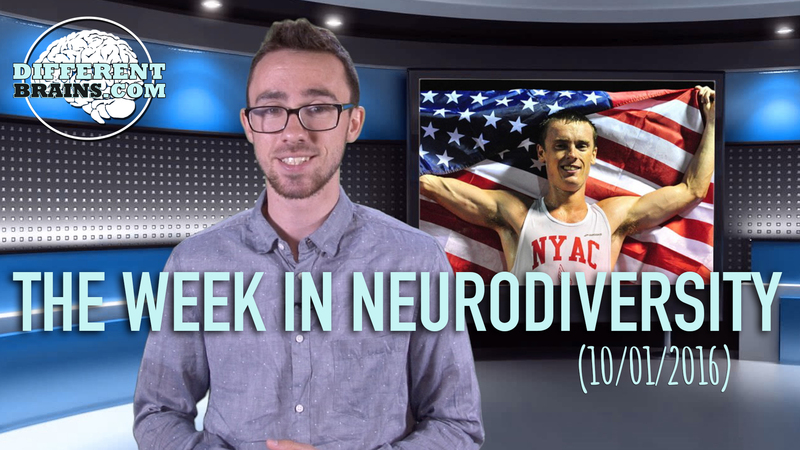 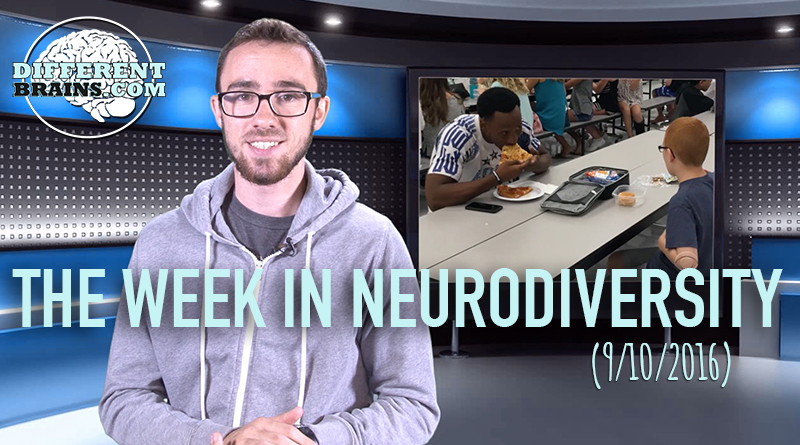 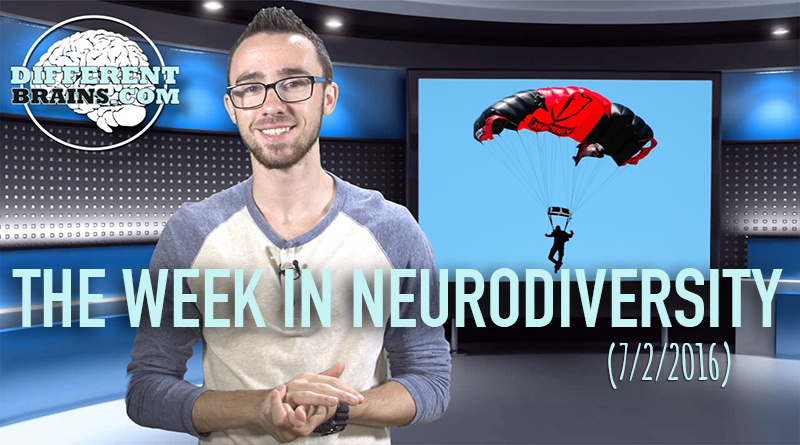 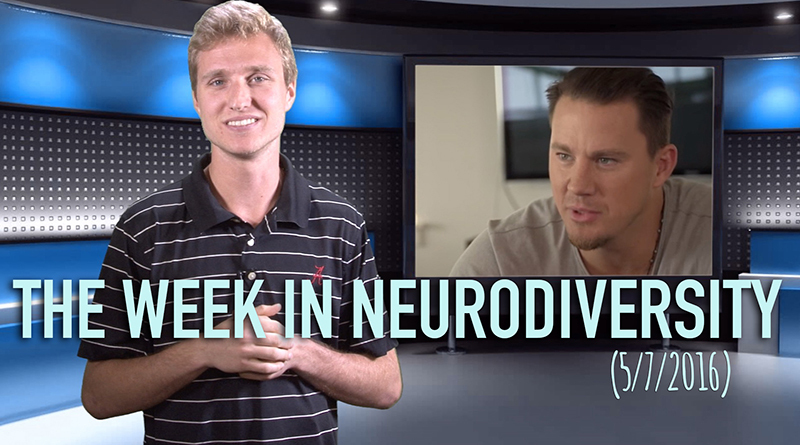 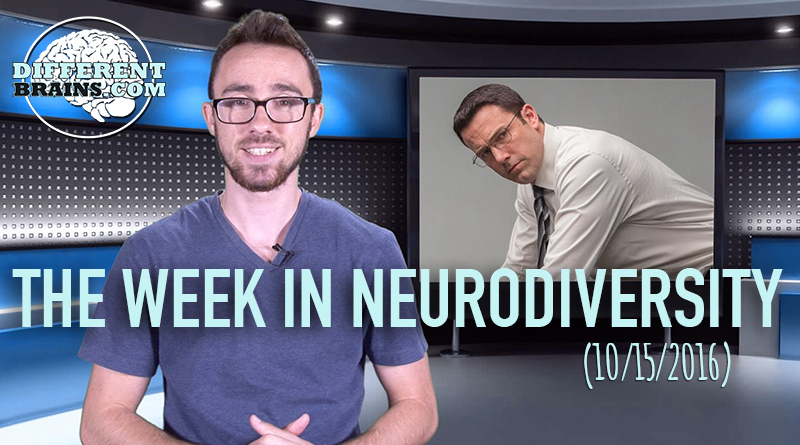 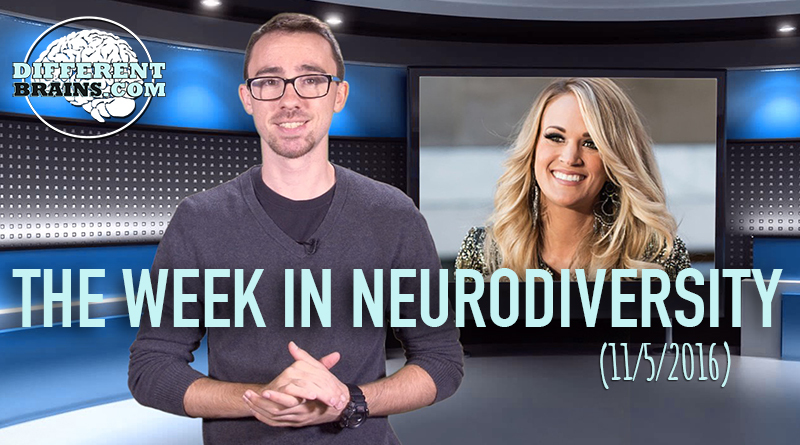 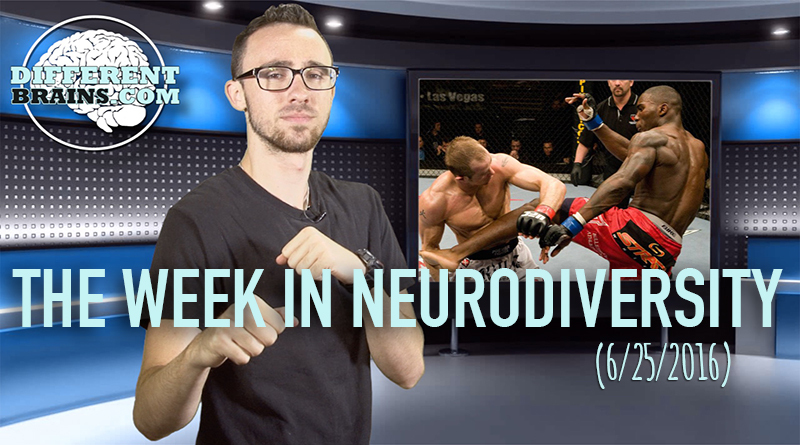 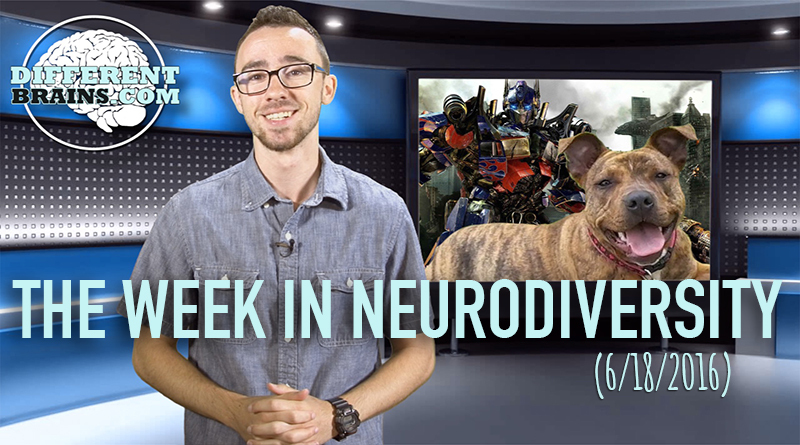 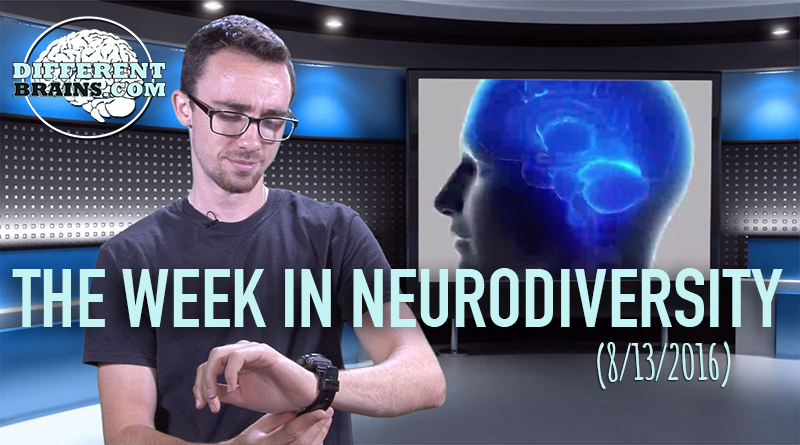 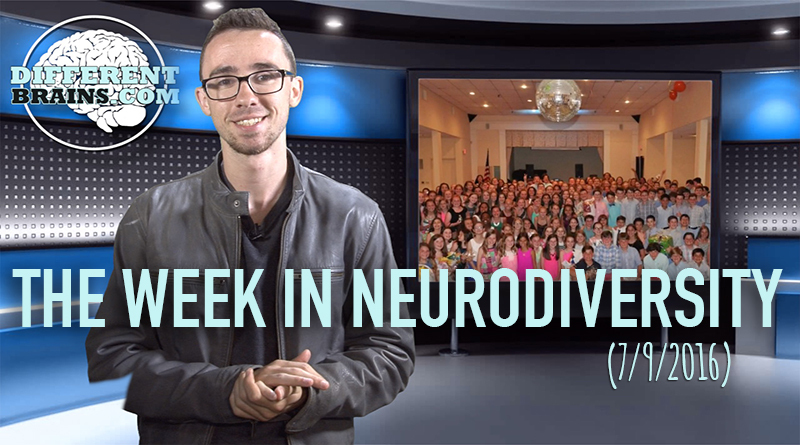 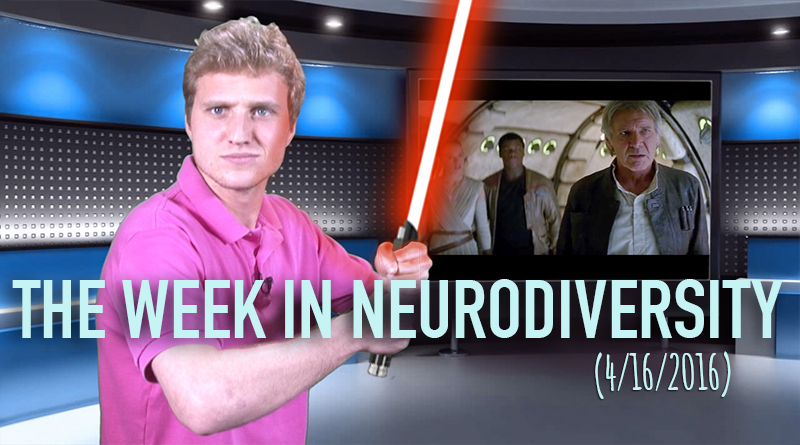 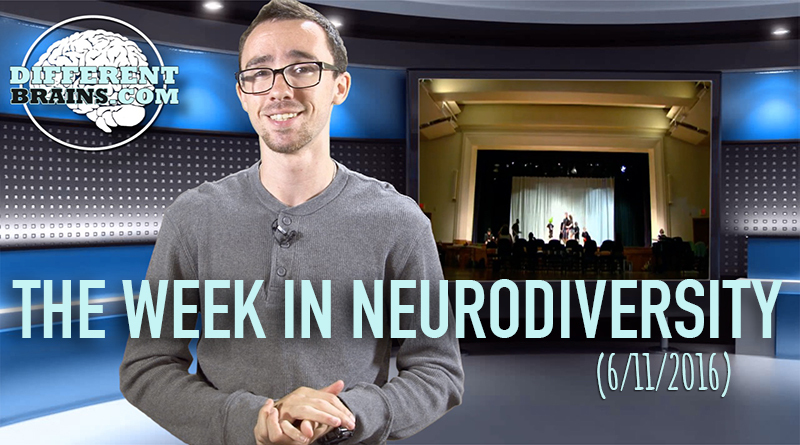 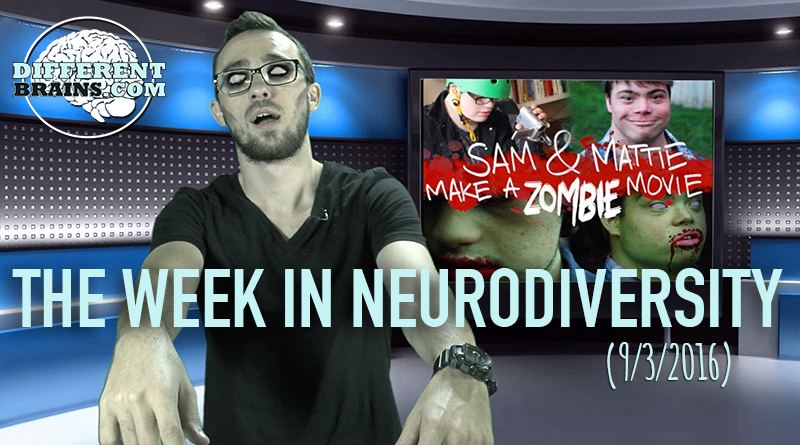 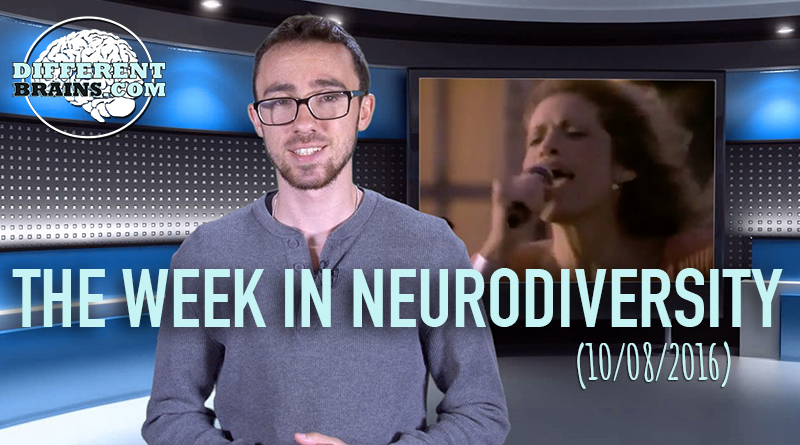 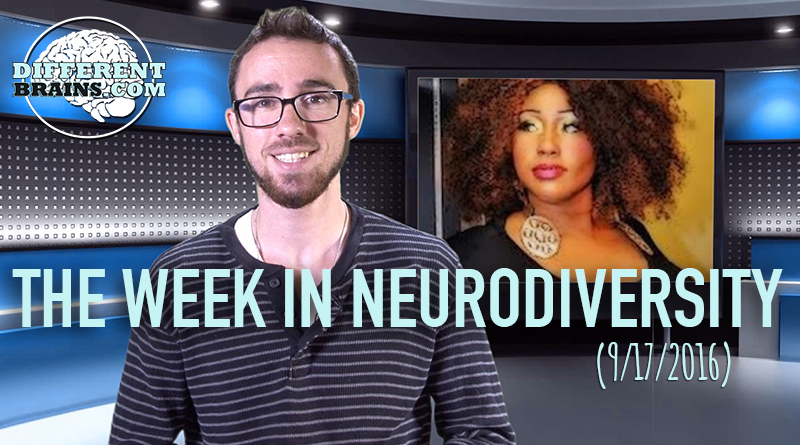 This week in neurodiversity features Kristen Bell discussing her issues with anxiety, a Vine comedian opens up about bi-polar and depression, and a new program hopes to use boxing to fight Parkinson's disease. 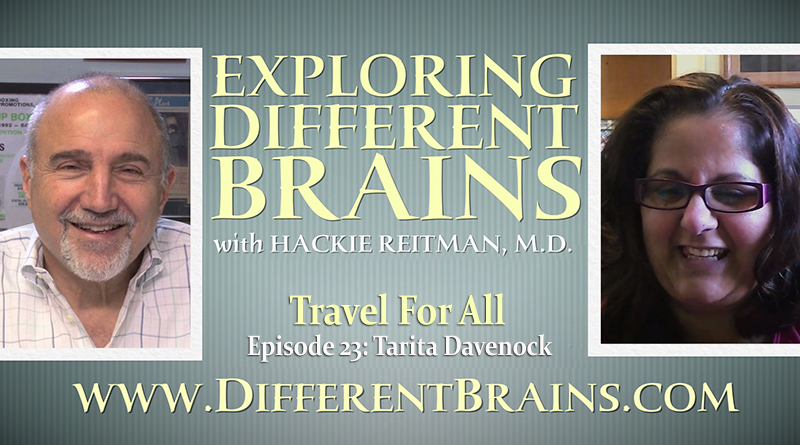 In this episode, Hackie Reitman, M.D. 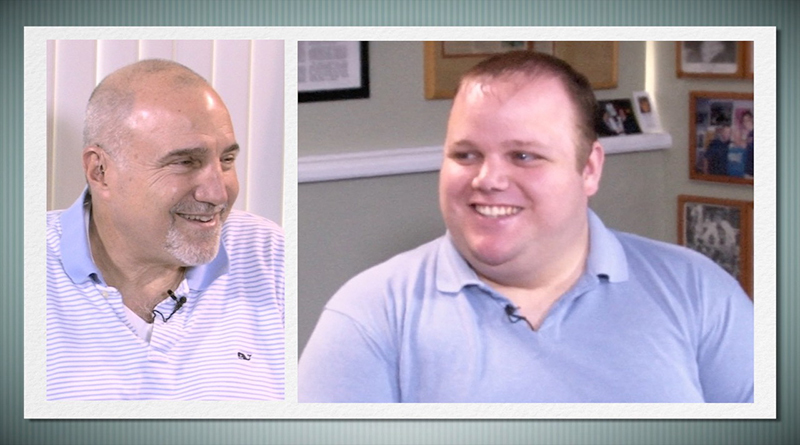 interviews Eric Zimmerman, founder of The Buddy Project and author of "Anything But Ordinary," along with Eric's friend Sean . 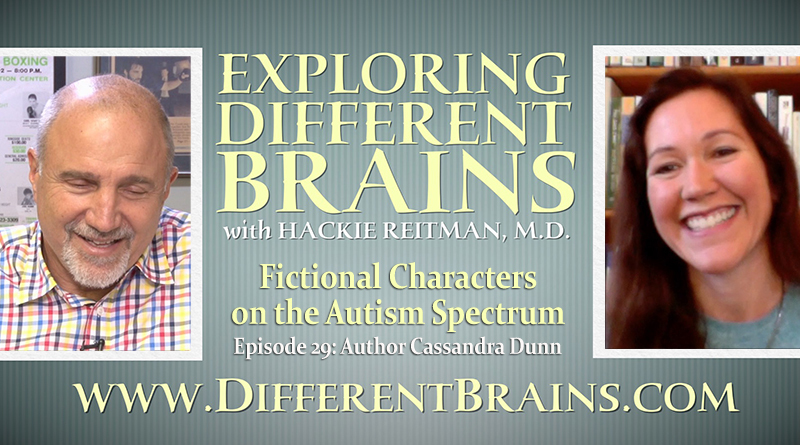 In this episode, Hackie Reitman, M.D. 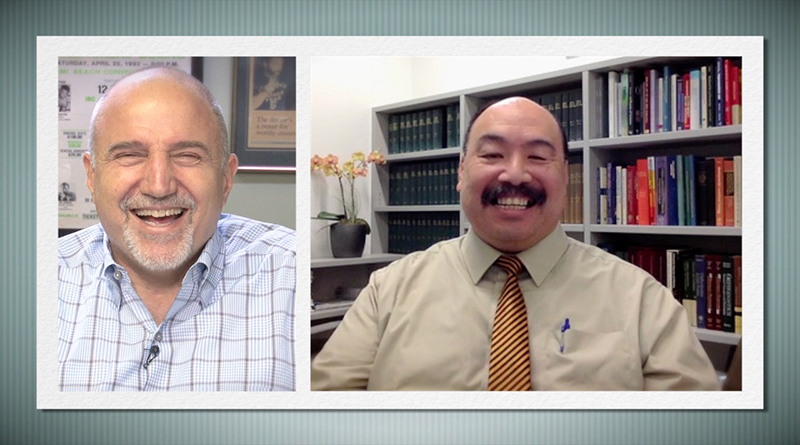 interviews Brian Udell, M.D., medical director of the Children's Development Center.